" This is very useful in both theory and practice. I would recommend this program to others." "This symposium helps me in my clinical practice. 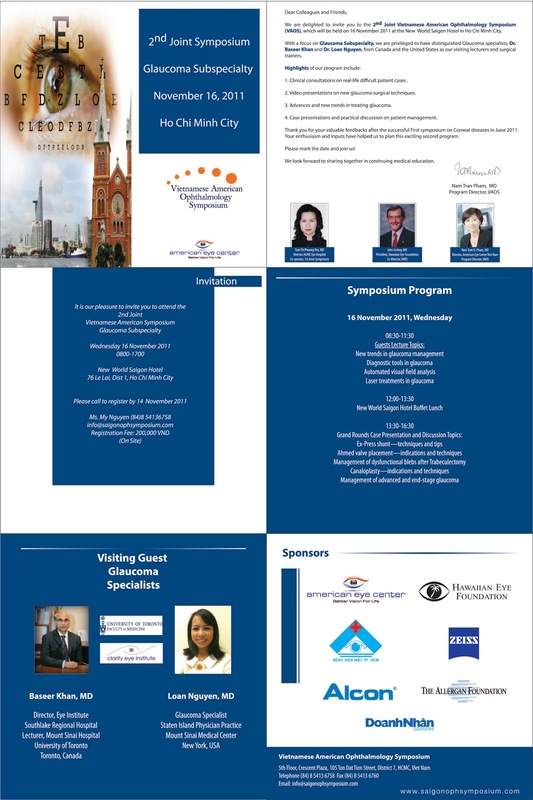 I would like to see Retina and Reconsstructive topics in future symposiums." "I update many new and useful knowledge. The format was useful; it was brief and has important notes, with helpful pictures and videos." " I like the grand rounds part; it is very practical."